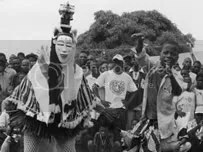 Zaouly mask is a symbol of the Gouro community in Ivory Coast. 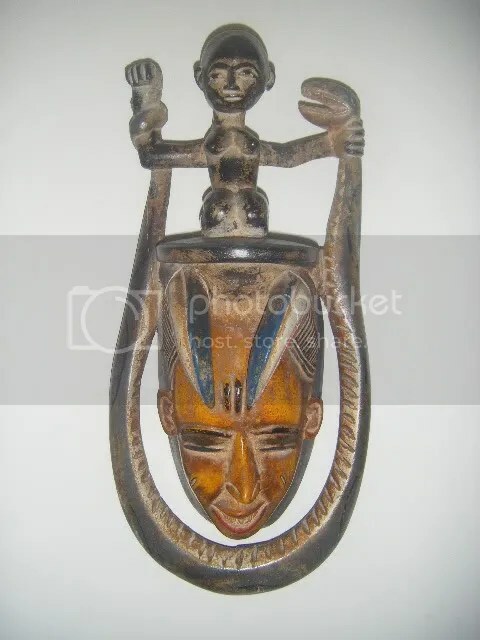 It is said that Djela Lou Zaouly was a goddess for the Gouro people. The Gouro word “ Djela Lou Zaouly” means “ The lion’s daughter”.Zaouly is a goddess for beauty. ~ by myafrikart on November 23, 2008.